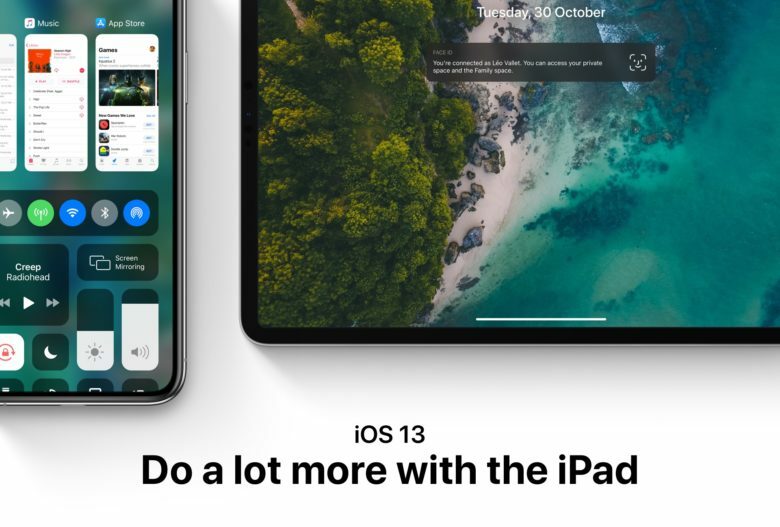 There are less than 100 days until WWDC 2019 and new iPad features are looming large on the mind of Apple fans. In a new iOS 13 mockup, concept designer Léo Valle suggests some simple, yet groundbreaking features that would make the iPad a true Mac replacement. Some of these features probably won’t make the cut on iOS 13 this year, but even if one makes it’d be a game-changer. 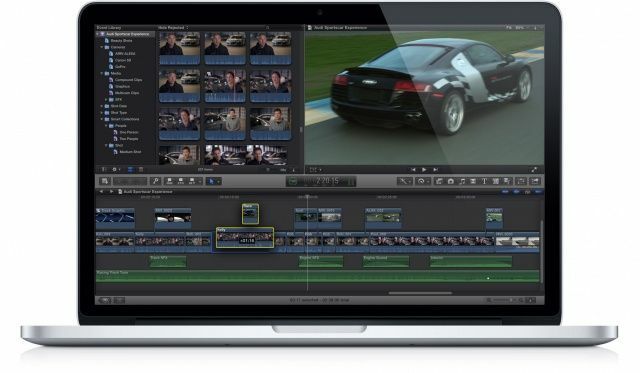 Final Cut Pro catches up with its rivals. On the day that the long-awaited iMac Pro finally goes on sale, Apple has rolled out a big Final Cut Pro update. Its professional video editing software now supports HDR and 360-degree virtual reality content. The new MacBook Pro is here, but is it worth it? It’s been four long years since Apple’s last big update to the MacBook Pro lineup. But Apple finally answered our prayers and delivered us the brand new MacBook Pro we’ve been waiting for — or did it? It’s a beautiful machine with an intriguing new interface element called the Touch Bar. Check out my full MacBook Pro review below for more. It has been two years since Apple debuted the completely redesigned Final Cut Pro X in the Mac App Store for only $300. 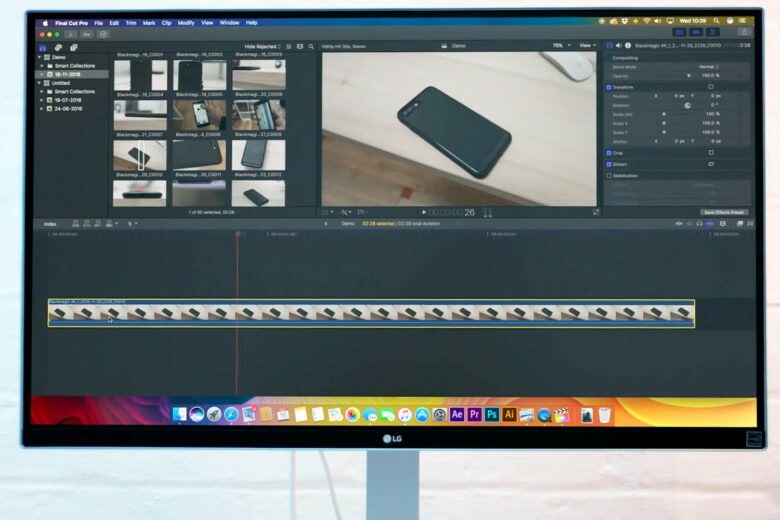 Final Cut Pro X was a simplified, barebones version of the $700 workhorse that came before it, and Apple managed to lose the faith of many media professionals in one fell swoop. 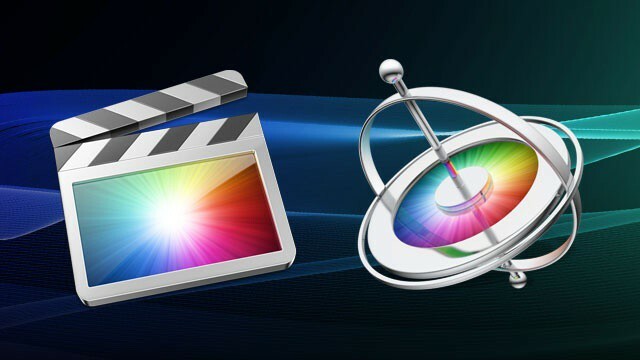 Although Apple has continued to add big features to the new Final Cut over the years, many pro users have abandoned it for other alternatives. Apple is beginning a new Final Cut marketing push to win back the hearts of professionals, according to a new report. Today Apple issued a significant update to Final Cut Pro that squashes a number of bugs. The 10.0.7 update addresses “overall stability, performance and compatibility” according to Apple, and it’s a free download for existing users in the Mac App Store. The last Final Cut Pro update was released back in October, and it brought several key new features, including multichannel audio and RED camera support. 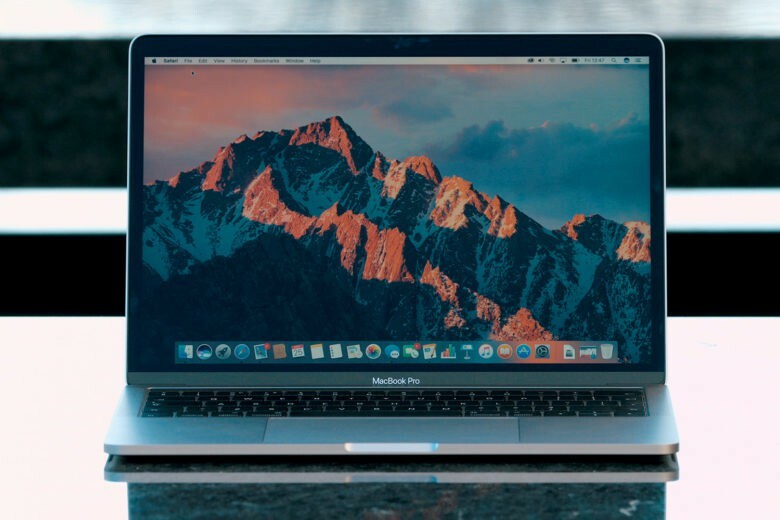 Following the announcement of Apple’s new Retina Display-equipped MacBook Pros, new updates for several of the company’s OS X apps have been seeded. Final Cut Pro, Aperture, and iPhoto for Mac have all been updated with Retina graphics for the new MacBook Pro. The updates include several more improvements, including a shared photo library between iPhoto and Aperture. 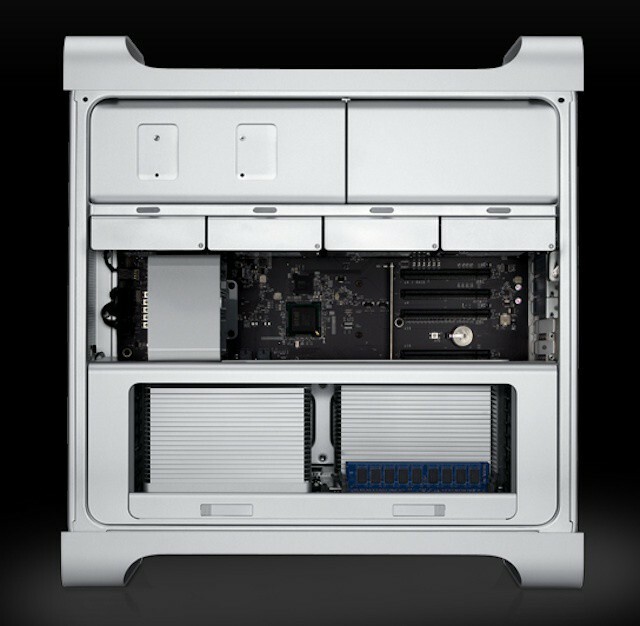 There have been concerns about the fate of the Mac Pro ever since Apple killed off the Xserve a year and a half ago. Although Apple didn’t say the Mac Pro was on the chopping block, the company did let it go without an update for quite some time. Although the Mac Pro didn’t get featured in today’s WWDC keynote like the MacBook lineup, which includes the new MacBook Pro, it did receive a long-needed update. The biggest reaction to the Mac Pro’s update today is a sense of relief by many creative professionals and Mac-focused IT departments. The update proves that Apple isn’t signing the death warrant for its most powerful and most expandable Mac. 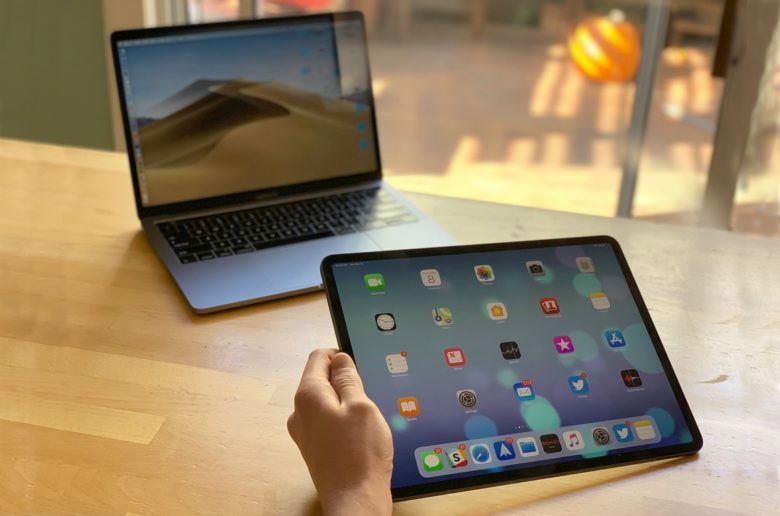 That makes the updated specs a symbol of Apple’s commitment to high-end and high-performance systems in addition to being a major product update. 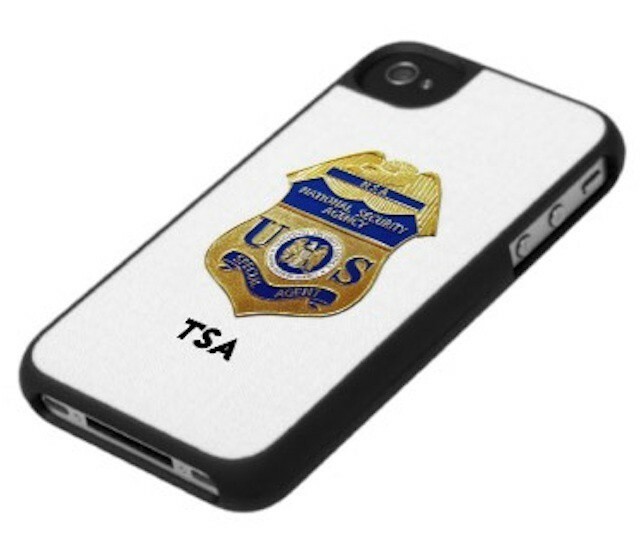 TSA is the latest U.S. federal agency to make a significant investment in Apple technologies in what may be a move away from RIM’s BlackBerry and Windows PCs. The agency is set to start a pilot program that will run over the next three years and will involve heavy investment in Macs, iPhones, iPads, and even Apple TVs. According to federal documents (PDF link), the security agency plans to spend $3 million on Apple products and has an amazingly wide range of uses for them in mind. The plans go well beyond the scope of Apple investments made by other U.S. government agencies like the EPA and FAA, which focus primarily on iPhones and/or iPads.